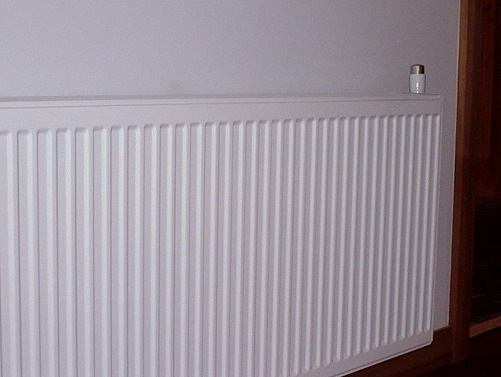 Want continuous hot water for both space heating and domestic hot water? 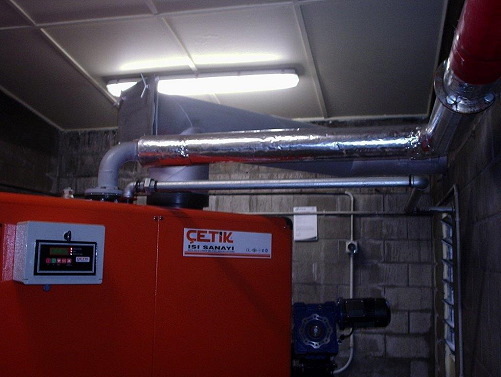 Our New Zealand made coal boilers are well proven, still operating after 25 years! Coal provides heat at a fraction of the cost of most alternatives – including electricity, gas, pellets, diesel and even heat pumps! 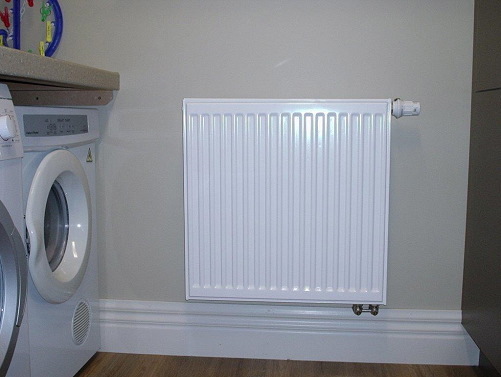 We want to ensure you get the best product for your home, and will provide expert advice and recommendations to ensure all of the needs of you and your family are met. 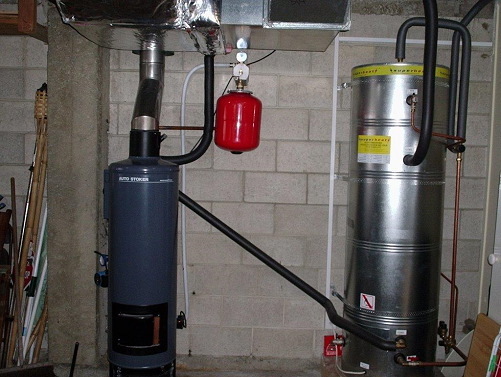 Do you have an industrial application for hot water? We’re more than happy to talk to you about your needs. 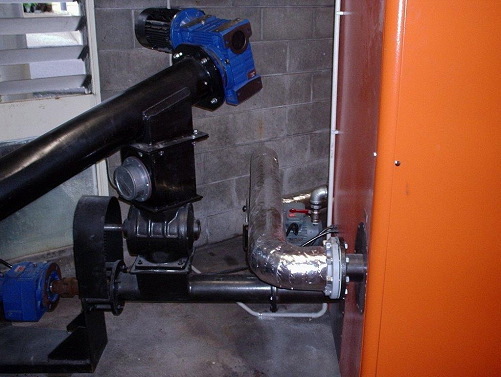 Coal boilers are automatic with self feeding from the fuel storage hopper – they are set up to remain “lit” at all times. 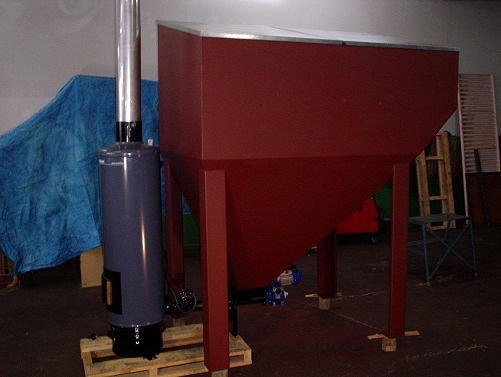 Hoppers come in all sizes: 500kg to 3 tonne as standard but other options are available. 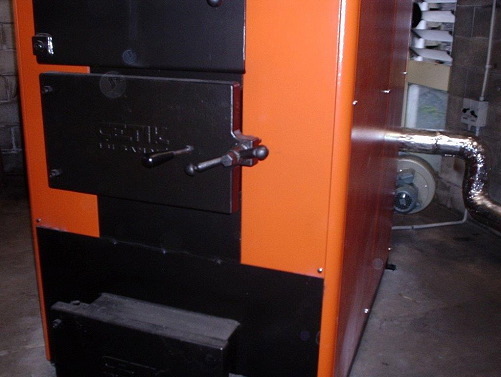 The embers remain in the boiler (safely) for hours and re-ignite when heat is called for. 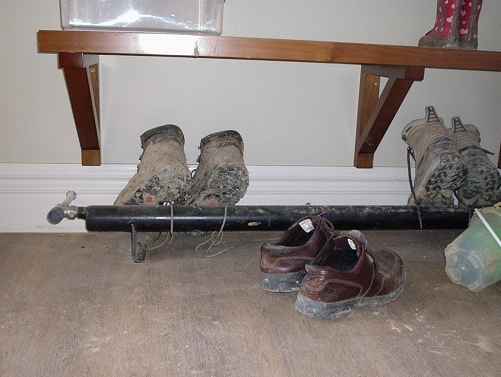 The only tasks that are required by you is the removal of ash and occasional cleaning. 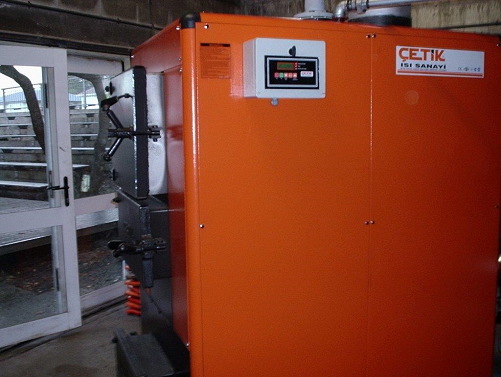 The boilers are designed to achieve optimum combustion efficiency – this means they remain smokeless while operating, and particulate emission so low that they surpass the Ministry for the Environment and most Local Body standards. Every coal boiler heeds a hopper – our quality coal hoppers are designed to stand the test of time. 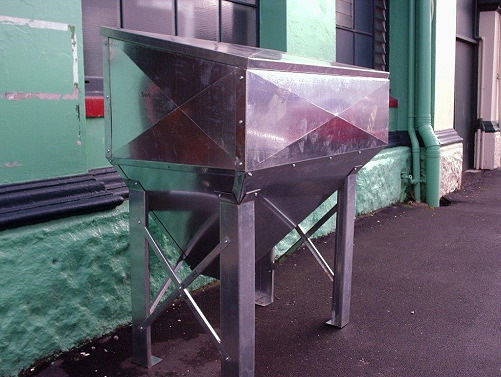 Standard hoppers come in capacities ranging from 100kg to 3 tonnes. 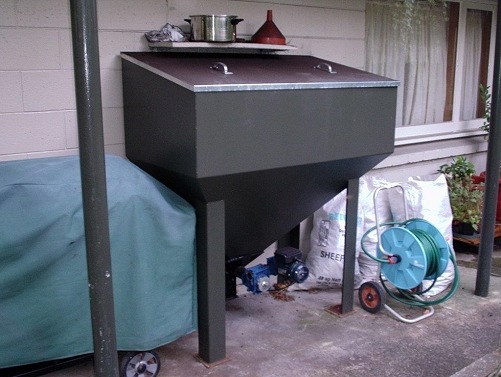 All hoppers over 100kg are fabricated from 3mm mild steel, factory finished with metal primer and complete with a lighter Galvanized sheet lid. Custom made variants are available for those installations that require differing sizes and/or configurations – please complete the form to the left to discuss your coal hopper options with one of our team.